California-based Revell set out to make plastic model kits of automobiles when it was founded by Lewis H. Glaser in the 1940s. The hobby took off in the '50s and the company expanded by opening a subsidiary in Germany. 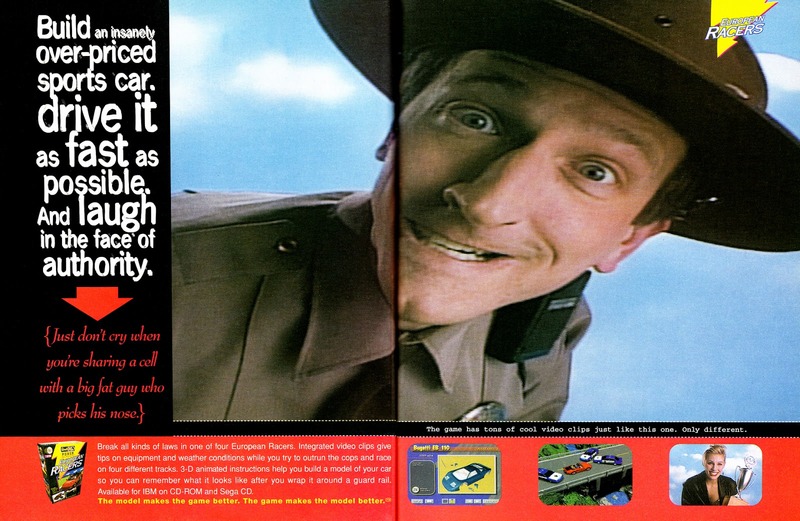 It was in 1993 that Revell released two computer games that were bundled with model kits and allowed users to disassemble cars within the game: European Racers and Backroad Racers. 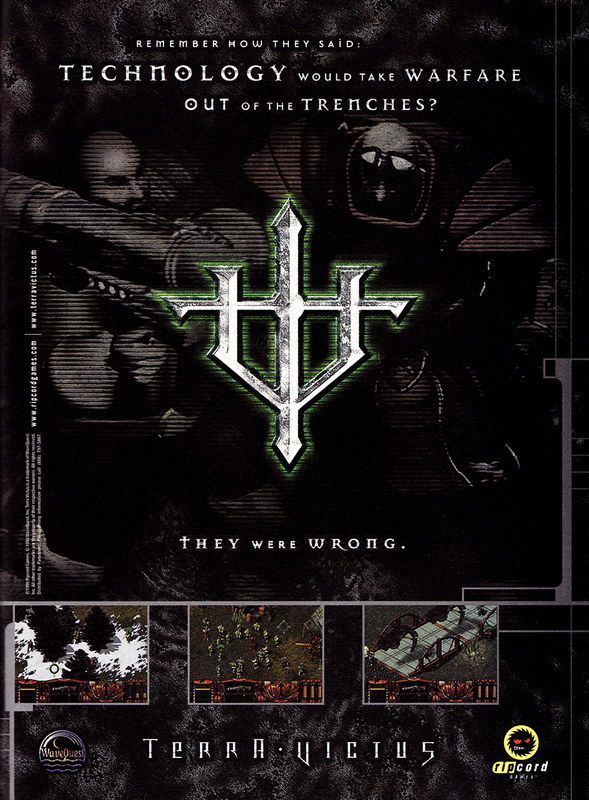 Both games were developed by Atlanta-based FLOYDesign and are only for MS-DOS despite one of the ads stating it is available for Sega CD. 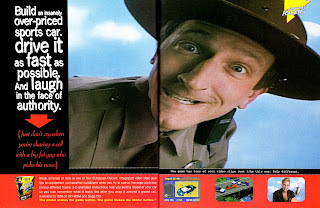 I remember seeing that ad and looking for European Racers at Electronics Boutique a few times but it never released. In 1995 Revell surpassed five million model kits sold with the most popular one being of the Titanic which has sold more than two million. Revell was purchased by Hobbico in 2006 and after Hobbico declared bankruptcy in 2018 it was acquired by a German investment group known as Blitz. 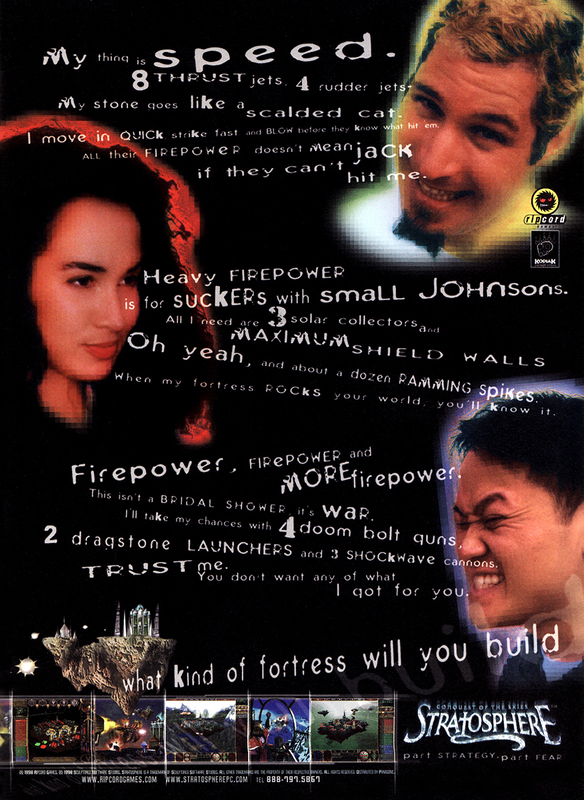 Ripcord Games was initially created as a publishing label for Panasonic Interactive Media in the mid-'90s and is best known for the squad-based shooter series Spec Ops. 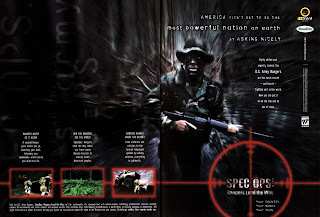 In 1999 the division was sold and it became a privately owned publisher but ran into funding issues not long after. 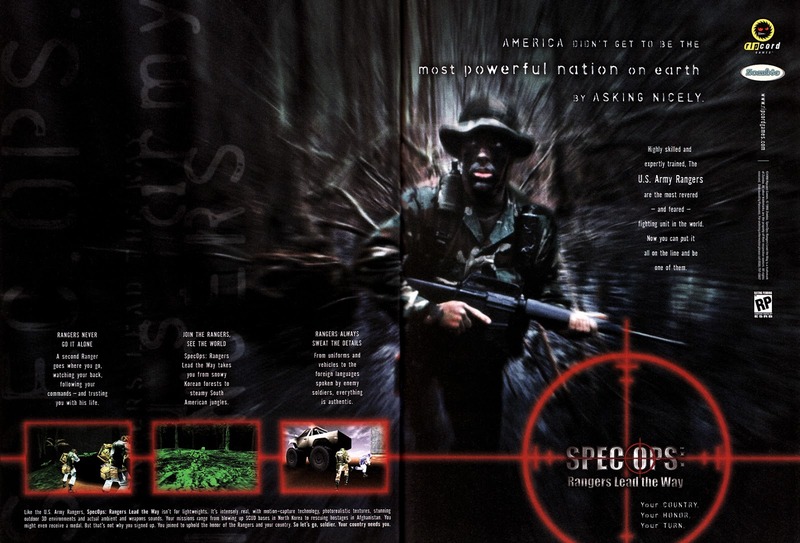 In an attempt to turn things around, the computer game publisher attempted to get into console games but only managed to publish one Spec Ops game for Dreamcast before closing its offices 2001.